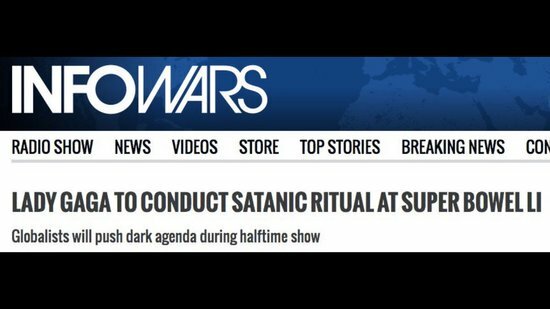 The deflated balls of Trump supporters had descended by 18 points at half-time and a well-produced satanic ritual only means that there should be more bread and circuses with no sugar. The network that brought us Glee couldn’t compel its news division to provide more than an LIV version of the half-time show’s political content. What about “steering clear of politics” is signified by having This Land is Your Land supersede God Bless America. 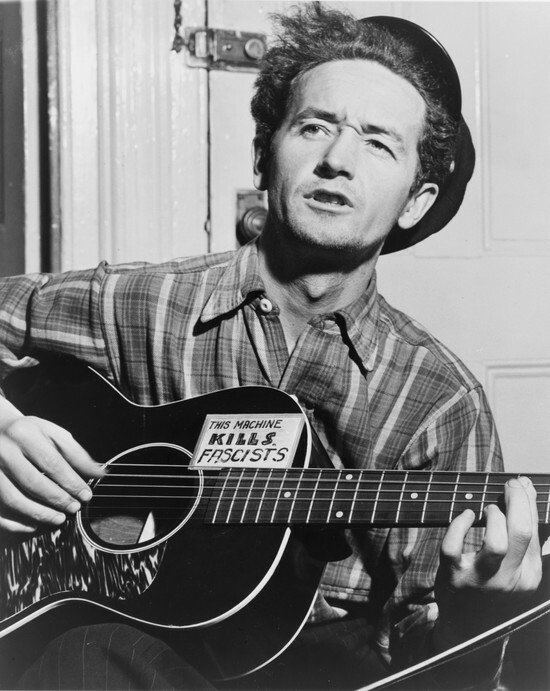 Woody Guthrie criticized the song (God Bless America), which he considered unrealistic and complacent, and in 1940 he wrote “This Land Is Your Land,” originally titled “God Blessed America For Me,” as a response. Her performance opened like a Super Bowl stadium roof and not one drone attacked Pence. And bad (romance) people were indeed happy …. Jones has described himself as a libertarian and paleoconservative, and has been described by others as conservative, right-wing, alt-right, and a pro-Russia propagandist. Jones is the operator of the web sites infowars.com and prisonplanet.com. His website, InfoWars.com, has been labelled a fake news website. This entry was posted in 2016 Election, Celebrity, Folk Music, Immigrants, Media, Music, Political Science, Politics, Propaganda, Rock and Roll, Society, Sports, Sports, Television, Texas, Uncategorized, United States and tagged lady gaga, Media, Music, Politics, Sports, superbowl, television. Bookmark the permalink. Excellent show. Turned TV on just to watch if she said anything. I love the song she opened with. It’s a,slam to Trump. Woodie dispised Trumps dad for building slum apartments with government money.